People come to The Arc for a lifetime of living, learning, working and playing. 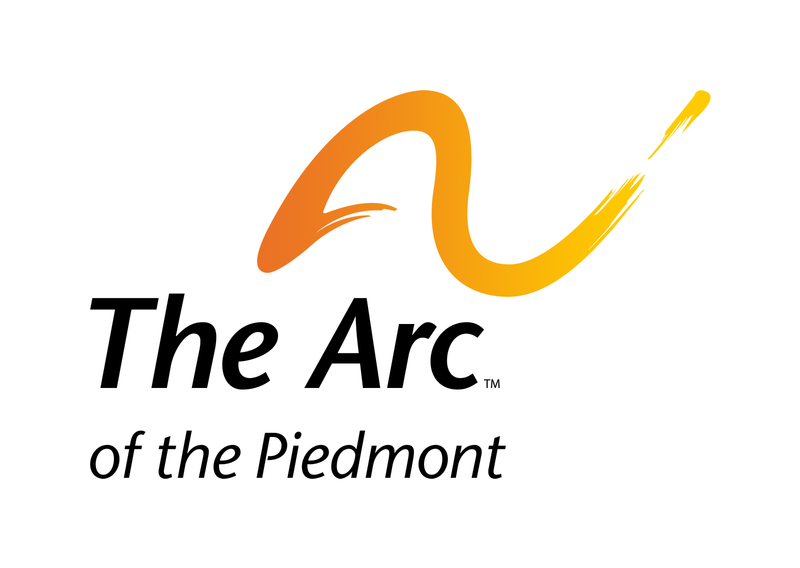 The strength and effectiveness of The Arc’s services are much more than quality programs and a knowledgeable, helpful staff. We have built our reputation on our ability to successfully connect people with disabilities and their families with the wisdom and support of other parents, family members, professionals and other community members. Our goal is to create a community where all are welcome and have something to give. Please look around and we hope you find the information you need. If not, please contact us at 434-977-4002.